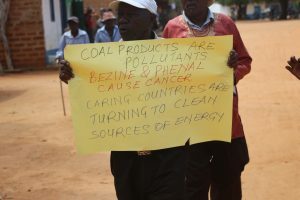 Residents of Mui basin, converged at Mathuki Stadium, Mwingi East Sub-county County, on May 20th, to deliberate on the coal deposits discovered in their county. The residents turned out in large numbers to ensure their voice is heard and their input is not only seen but also incorporated in matters that affects them. They converged at the stadium, to ensure public participation took a bold step in realization of their fundamental human rights. 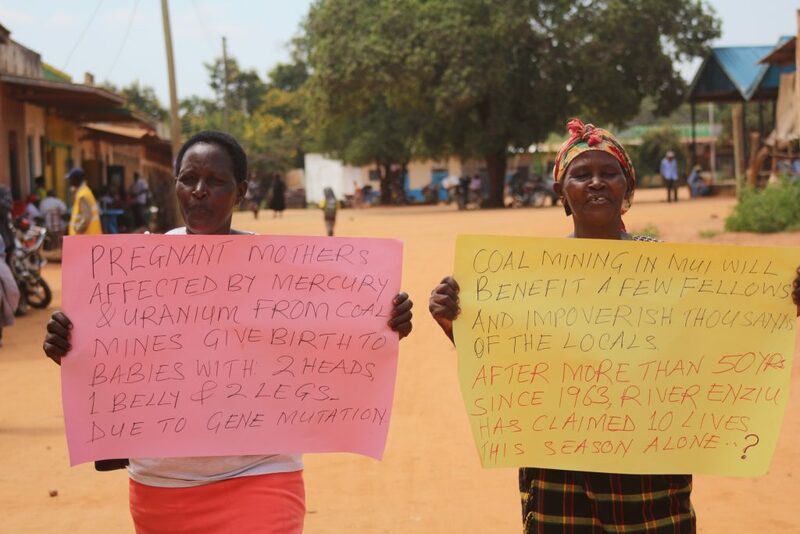 The residents came out in large numbers from all the blocks of the Mui basin, with a clear message to the Governor, Ms Charity Ngilu “No coal mining in Kitui”. The residents through their representatives made submissions. ” Ngilu should cease making decisions on our behalf, we are very capable of making our own decisions and in fact the constitution has empowered us” said Mr Mvuli, one of the representatives. Coal has been associated with cardiovascular diseases including Tuberculosis and silicosis, why is the government in a hurry to mine something that has been here since 1946 when it was first discovered, here in Mui”, spoke Mr Tito Kilonzo the chair of Kitui Professional Forum. Also present, during the forum, was Mr Ezekiel Mutua, former chair of the Law Society of Kenya. One by one, women, youth and the old gave out their views and made scathing remarks regarding how the government is taking them for their ride in compensation and allocating them land to cursed unproductive area, in Kanyoonyoo forest. The residents cautioned the Governor, Ms Charity Ngilu of taking a clique of people to Nairobi and branding them as community representatives, so as to rubber stamp the project and get the go ahead without addressing key fundamental human rights issues. They resolved that the government should increase the level of public participation and education to ensure that all the residents are involved in coal issues. Also they expressed fear that a new company, Ken Coal has just emerged out of nowhere and given mining rights in the area. 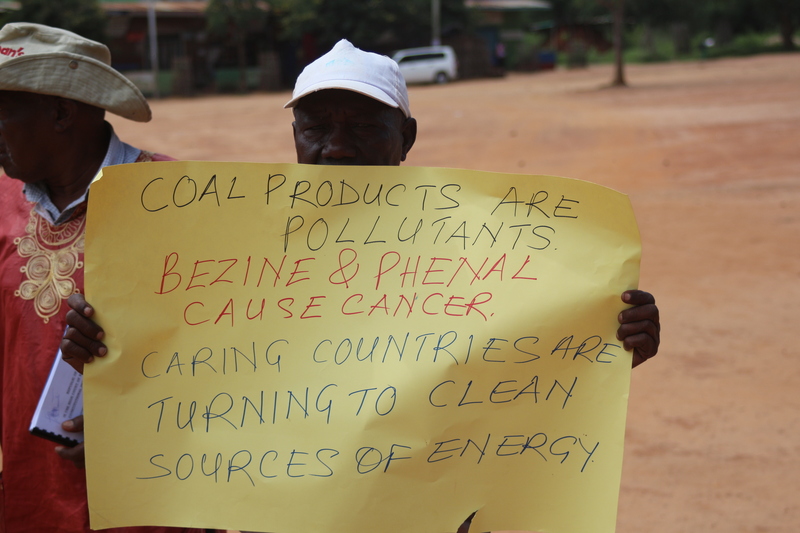 The concertedly resolved to block any attempt to mine coal in the area without involving them, claiming that coal is an old fossil fuel that should be left to the ground and insteatd focus on renewable energy.